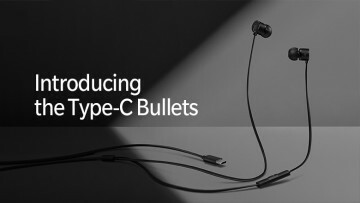 It feels like yesterday when the USB Type-C specification was announced, bringing an end to the hassle of figuring out which side of the connector is up. Now the USB Implementers Forum (USB-IF) - the non-profit organization behind the protocol - in an out-of-the-blue collaboration with HDMI Licensing - the organization behind the HDMI protocol - has announced HDMI Alternate Mode (or Alt Mode for short). HDMI Alt Mode will allow HDMI-enabled source devices to utilize a USB Type-C connector to directly connect to HDMI devices. In layman's terms, it is a Chimera-like new cable that has a USB Type-C end and an HDMI end. 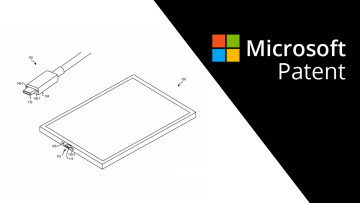 It holds the potential to make connecting a phone or tablet to an HDTV an extremely easy (given how ubiquitous HDMI is) and wallet-friendly (as there will be no need for separate adapters or dongles) affair. 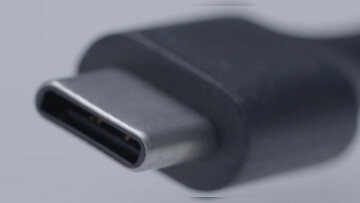 According to Rob Tobias, president of HDMI Licencing LLC, "consumers expect to easily connect these devices to displays with a USB Type-C to HDMI cable and utilize the capabilities and features of native HDMI". 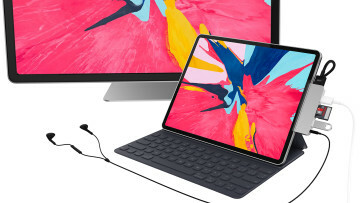 A similar statement was made by Jeff Ravencraft of the USB-IF group: "Easily connecting devices with USB Type-C to the huge installed base of HDMI-enabled TVs is a substantial benefit to consumers." One final note is that the HDMI Alternate Mode is based on the HDMI 1.4b specification, meaning that it supports 4K resolution and 3D but not HDR playback, which was introduced with HDMI 2.0b. Nov 5, 2018 · Hot!